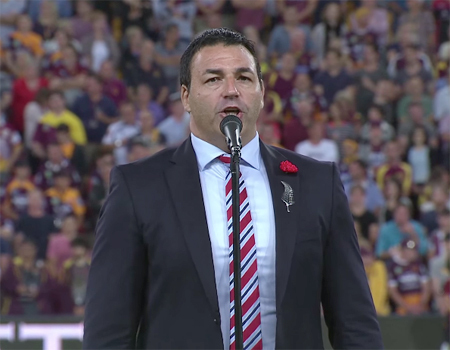 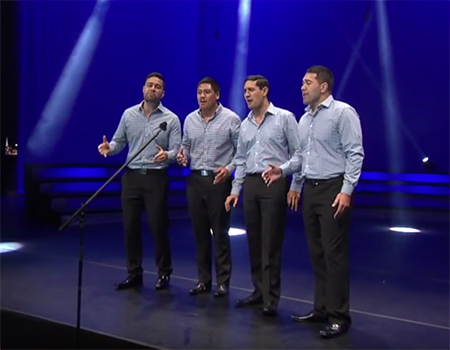 Listen to Geoffrey Knight’s powerful voice as he sings the New Zealand National Anthem for 34,500 people at Suncorp Stadium Brisbane before the NRL 2015 Anzac Day commemorative match between the Brisbane Broncos and Parramatta Eels. 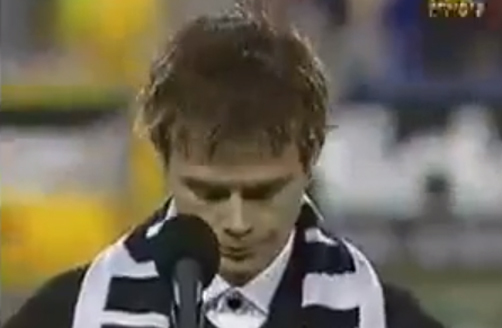 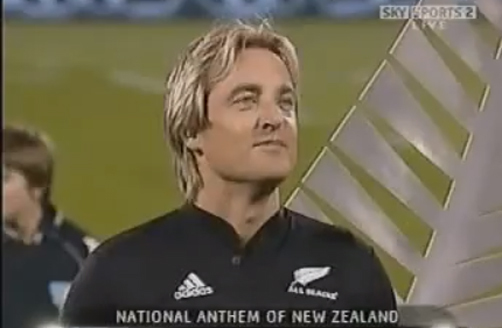 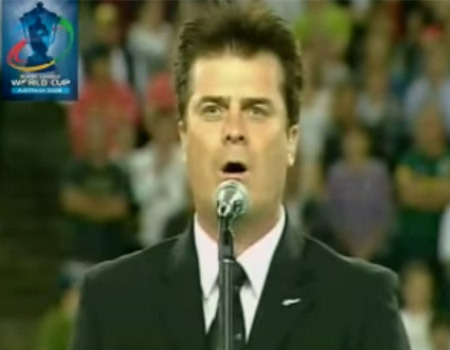 Grant Sullivan singing God Defend New Zealand at the Rugby League World Cup 2008 finals where New Zealand took on Australia, and went on to win 34-20. 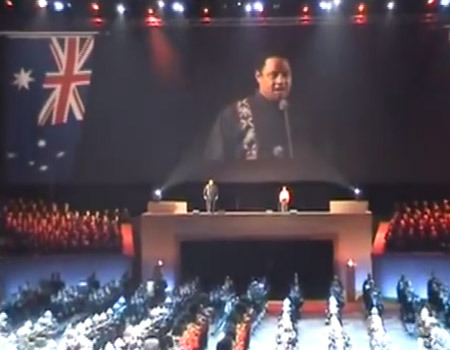 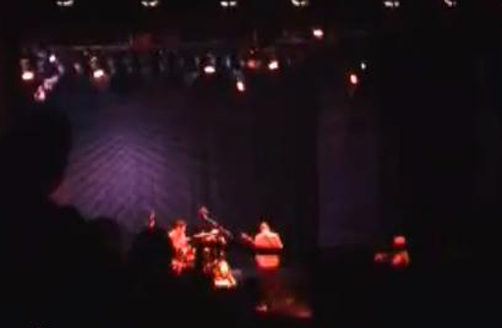 Listen to the beautifully sung New Zealand National Anthem performed at the 2011 Maori Sports Awards by Maisey Rika & Ria Hall. 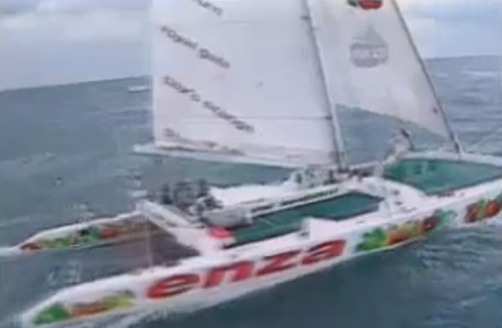 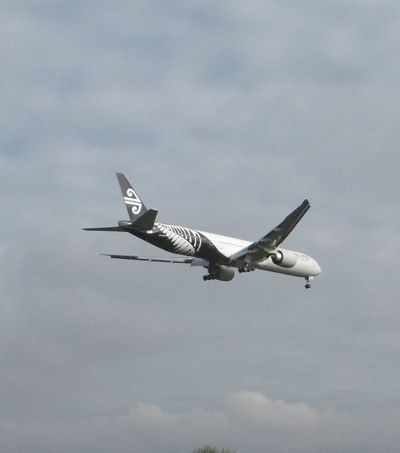 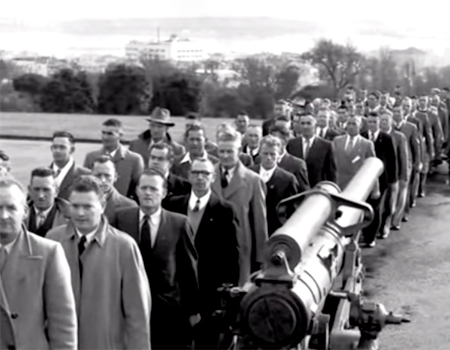 Accompanied by TKKM a Rohe o Mangere. 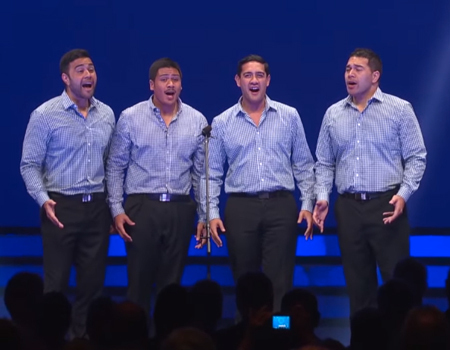 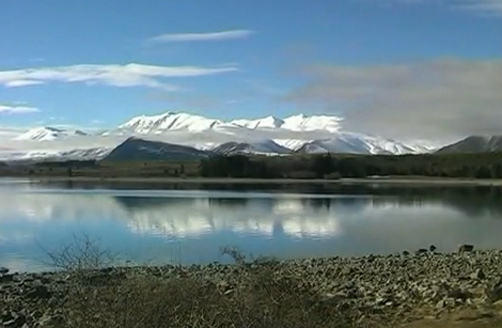 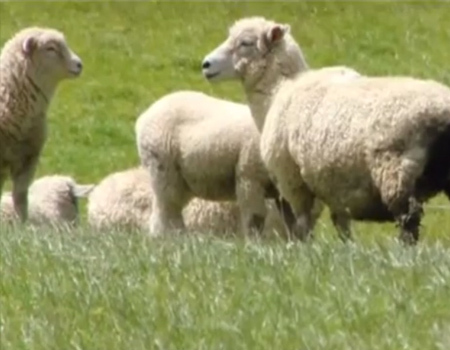 Celebrate Christmas in New Zealand while listening to this cute rendition of the National Anthem Christmas-style, or sing along and enjoy the scenery. 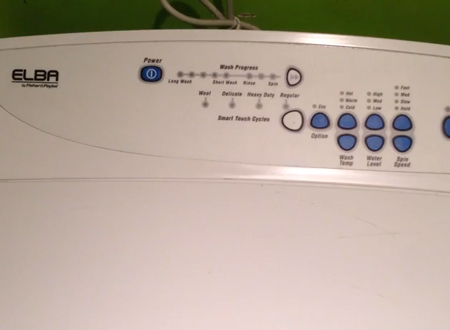 After being forgotten for 20 years a secret feature of Fisher & Paykel washing machines has been revealed – they can play God Defend New Zealand! 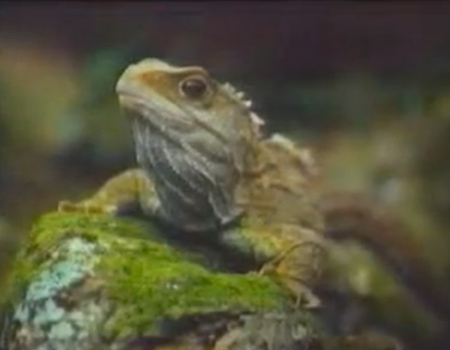 Watch the video to find out how. 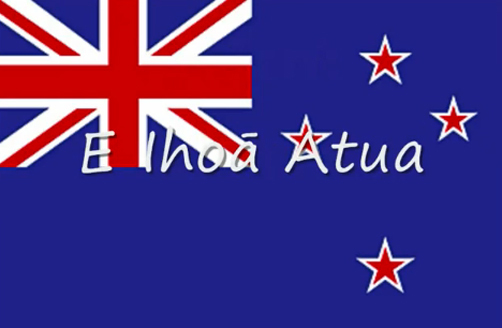 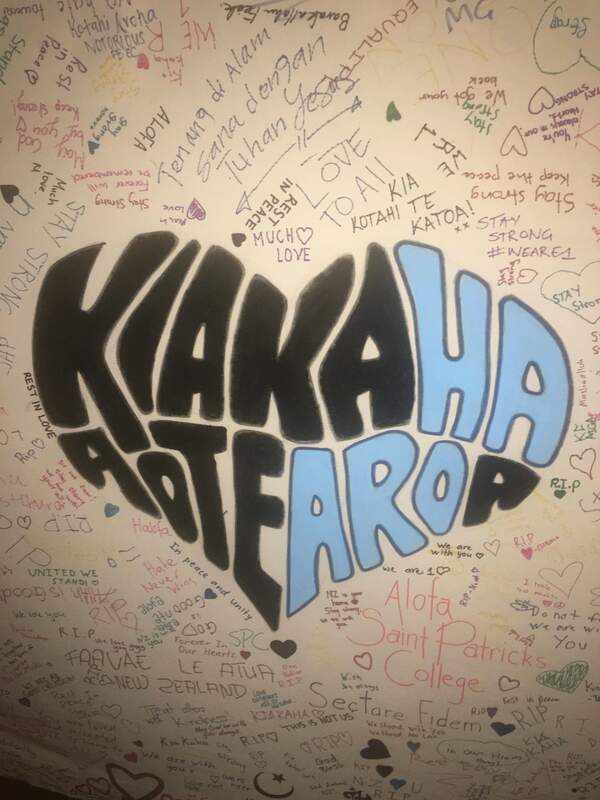 Learn God Defend New Zealand in Maori and English. 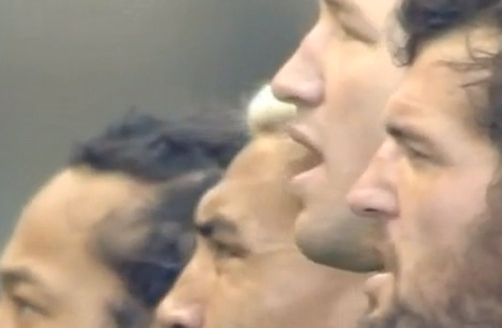 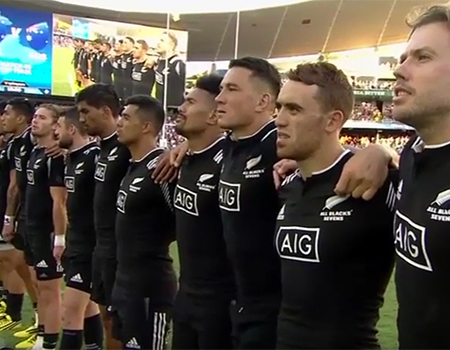 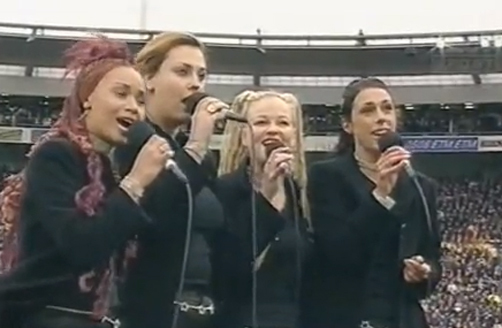 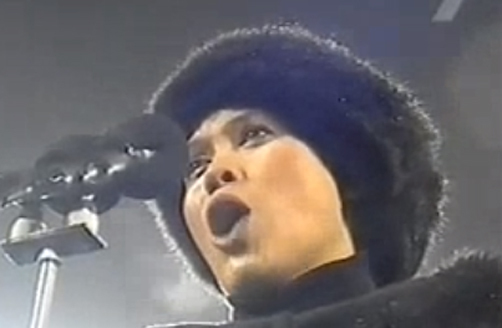 Deborah Wai Kapohe sings God Defend New Zealand at the Bledisloe Cup. 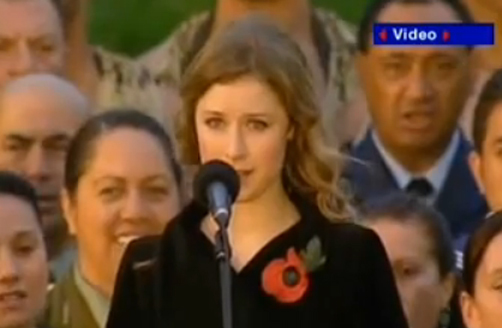 Hayley Westenra sings God Defend New Zealand at the Christchurch memorial in Hyde Park, London. 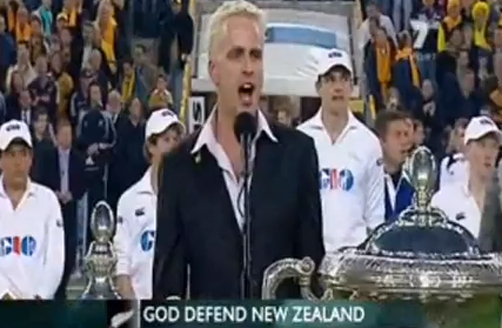 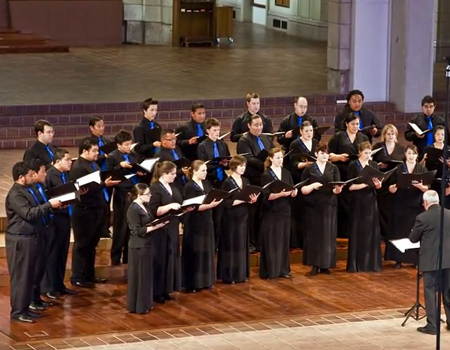 The New Zealand National Youth Choir sings God Defend New Zealand.